Today I am guest posting over at Being Mrs. Beer for part of her Sleep Chronicles series. I'm sure you are all wondering what I could possibly have to say in regards to the sleeping department, since Liam is notoriously a bad sleeper... Well, you will just have to jump on over to Jess' blog and check it out! Feel free to leave me a little love over there too and give any love to all the sleep deprived mamas in your life! :-) My post is here! Don't forget to enter the Woolzies giveaway! I just read your post and commented on it! 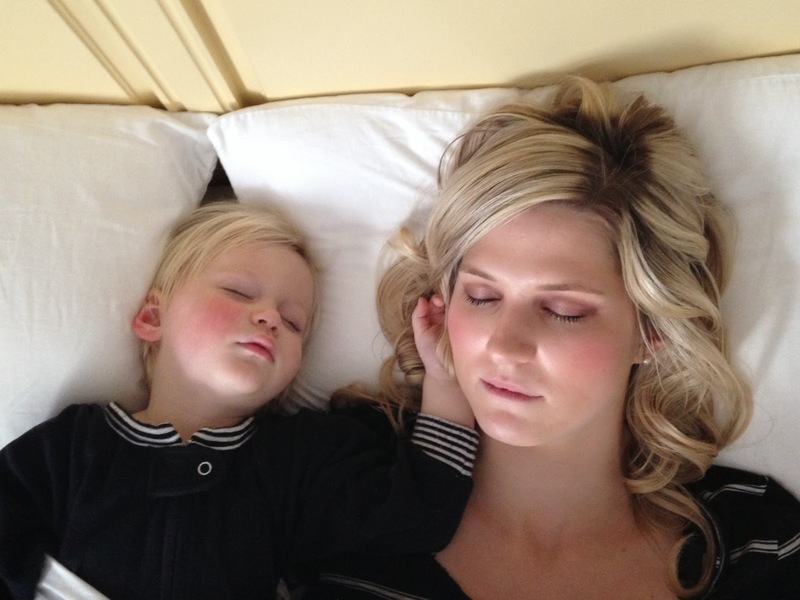 So glad to read about another mom who didn't go the CIO method and decided to co sleep instead!